There was a time when the Assassin’s Creed franchise was as popular as the likes of Call of Duty, and video game fans waited with baited breath for each new entry in the series each year. 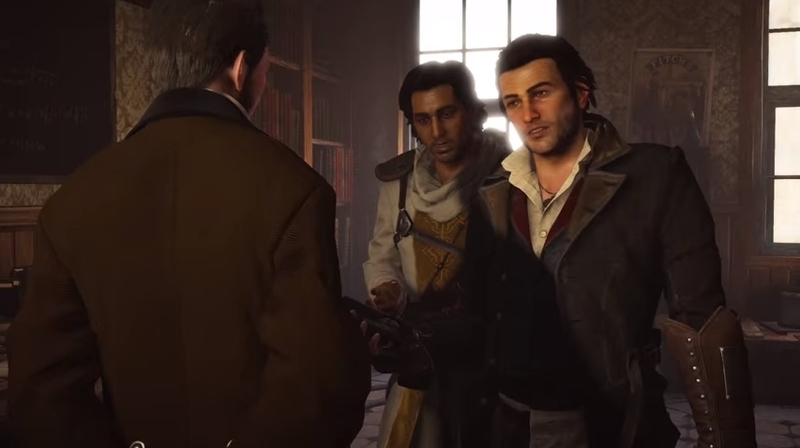 Things changed, though, with Assassin’s Creed Unity in 2014, as the game was ridden with bugs and glitches that got in the way of player’s enjoyment of it, even if Ubisoft patched those in a timely manner though. Unity’s poor reception did likely negatively impact sales of Assassin’s Creed Syndicate, the next entry in the series, leading Ubisoft to announce back in February that no major Assassin’s Creed game would be released this year. But at least the French company continues to support its past Assassin’s Creed games as it recently released a new patch for Syndicate which adds support for Sony’s new PS4 Pro console, which should make playing through Assassin’s Creed Syndicate (which is one of the best entries in the series to date, truth be told), a more pleasing experience for owners of 4K TVs and Sony’s new console. Assassin’s Creed Syndicate now has special support for Sony’s PS4 Pro console. This also makes Syndicate one of several games available now which have PS4 Pro support, although we’ve argued before that Sony’s new machine doesn’t up the ante in terms of visuals as much as those with fancy ultra-high definition TVs might want. Also, players writing on the NeoGAF forums did not appear to find Syndicate’s visual enhancements that exciting after all. 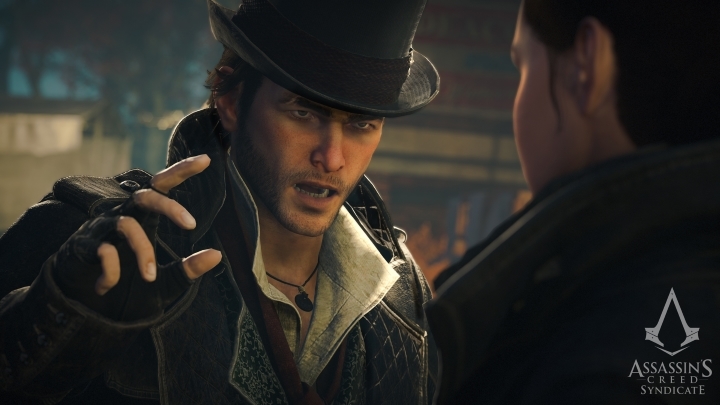 Assassin’s Creed Syndicate’s new visual upgrades are still a welcome addition to the game, though, while the recently released The Ezio Collection remaster of earlier Assassin’s Creed games also boasts PS4 Pro support, helping make up for the lack of a major Assassin’s Creed game this year, while the eagerly anticipated movie adaptation is only a few weeks away, as it hits the theatres on December 21 this year.